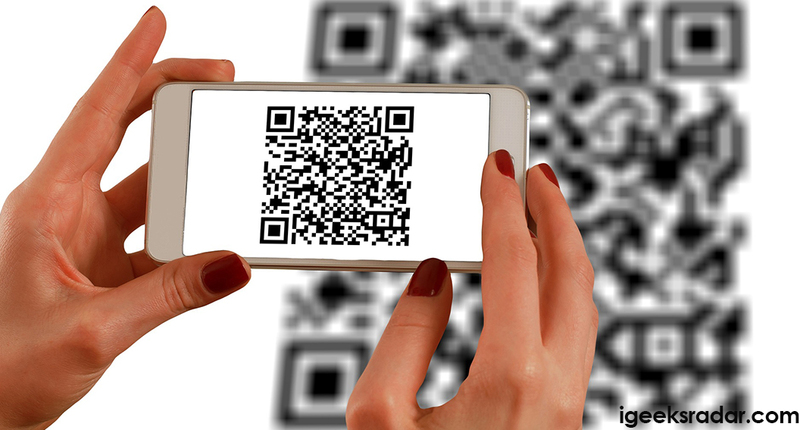 Everybody knows that a QR Code is a set of small black and white squares which, usually, contains data regarding a particular web address and other information, is machine-readable and can be accessed through a camera. Although the feature was introduced in iOS 11 by Apple, it was never as convenient as it is right now in iOS 12. 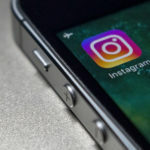 The ability to scan QR Code is directly integrated within the Control Center in the iOS 12 operating system, which makes it much comfortable and speedier to access. Also check: How-To Turn Off Siri Suggestions on Lock Screen in iOS 12. As a first, please navigate to Settings -> Control Center. Click on ‘Customize Controls‘ and under ‘More Controls‘ option you will find a ‘Scan QR Code‘ option. Click on the ‘+‘ button on the left of it to add it to the list of controls available in the Control Center. Now, as usual, bring up the control center from the bottom of your iPhone. In case you are on iPhone X you need to swipe down from the top right corner. 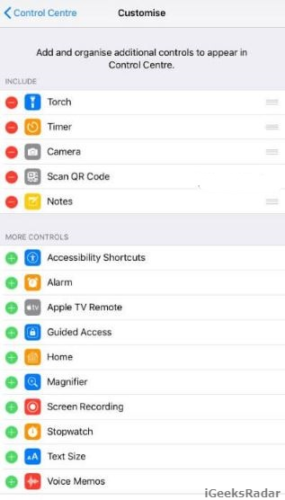 Along with other general options, even the icon of ‘Scan QR Code‘ will be visible in the Control Center. Tap on it and immediately scan the particular code which you are looking to read. As an other way you can also scan the code from your iOS device’s home screen. But for this you need to have 3D Touch in your iOS device which is only available in iPhone 6S or later (except iPhone SE). There are no complex steps for this. All you need to do is to apply 3D touch on the Camera App present on your home screen. A short cut pop-up menu will appear with host of different options. 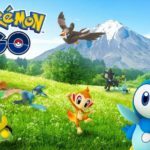 You need to select ‘Scan QR Code’ from it. That’s it! 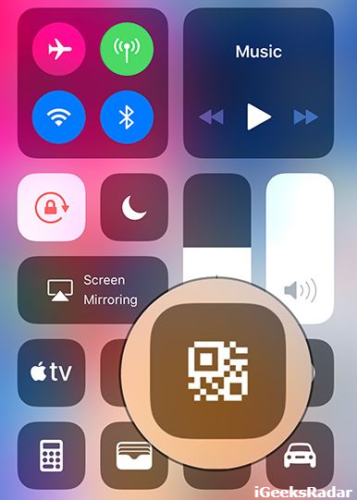 These were the simple steps which enable you to conveniently and comfortable access the scan QR code feature in iOS 12 on your iPhone/iPad. You are welcome to put down your doubts or additional questions in the comments section below. 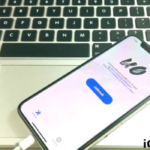 Share Passwords Using AirDrop in iOS 12 on iPhone and iPad. 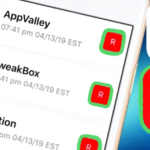 How -To Fix Black Dot Crashing Bug in iOS Messaging App.